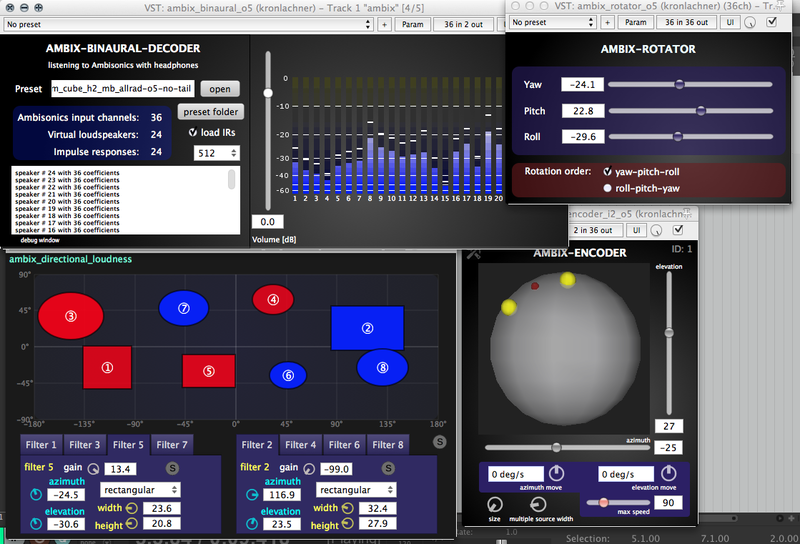 An Ambisonics mono/stereo encoder that outputs YouTube compatible AmbiX (SN3D/ACN) format Ambisonics. Download the demo version to test it with your system. 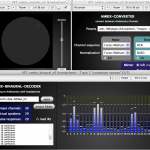 The aXPanner is an Ambisonic encoder that gives you control of the azimuth and elevation of the sound source, as well as the width between the stereo input channels. The choice of two interfaces (equirectangular and top-down) lets you easily place your sound in space to create your immersive audio world. It is available in three variations: first-order, third-order and seventh-order. Input: Mono or stereo audio. 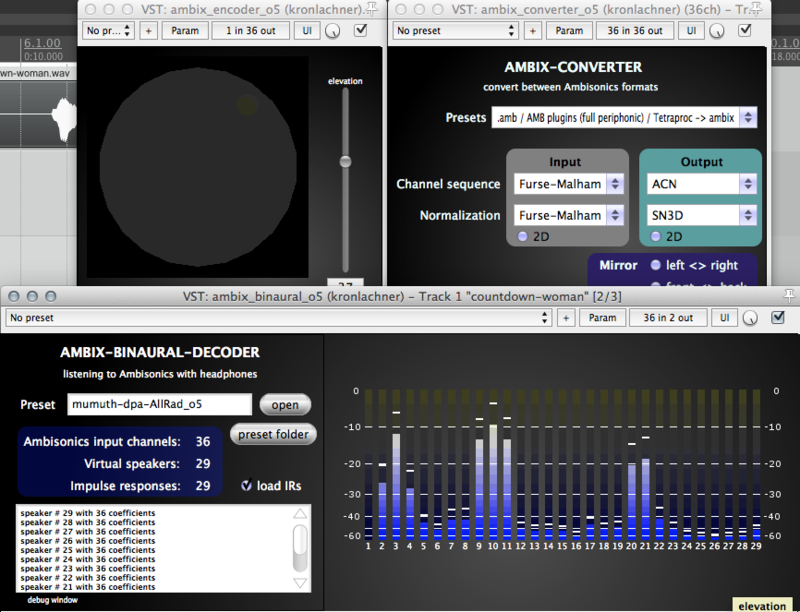 Note that Ambisonics requires a decoder to be listened to correctly, such as the aXMonitor. You will not have correct results if you listen directly to the output of this plugin. Seventh order Ambisonics requires a massive 64 channels for each track! 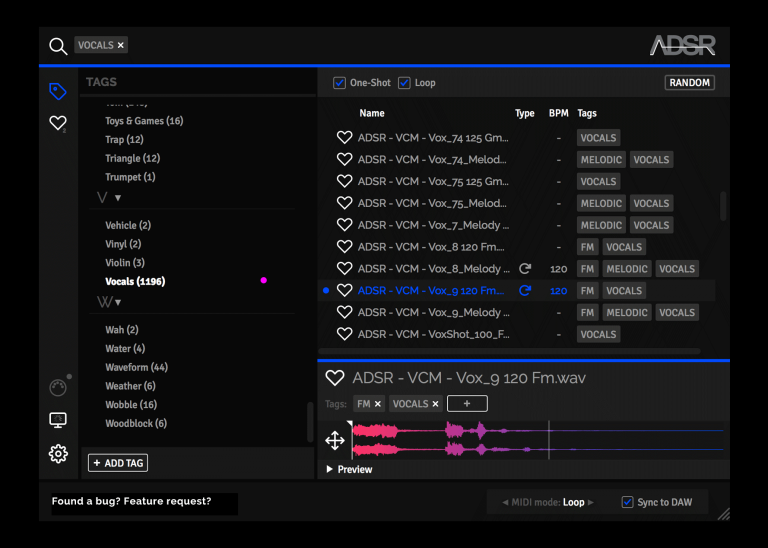 Not all DAWs can handle this so please download the demo version to test if your DAW and workflow is compatible with this product – you might only need the first-order or third-order version! *Currently in public beta release. 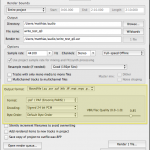 S_TOOLS-STx is an acoustic speech and signal processing application for Windows.The software is actively being developed at the Acoustics Research Institute in Vienna, and is used in a variety of acoustic fields around the world. 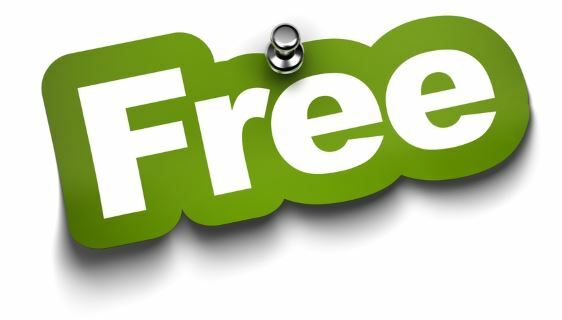 For non-commercial, scientific and educational purposes, we offer S_TOOLS-STx free for download. STx Script Programmer's Handbook. S_TOOLS-STx comes with a large number of example script programs. An S_TOOLS-STx/DDE/DCOM demo application is currently available for Microsoft Excel and the statistics software package "R". creates, imports and exports MS Windows WAVE files. runs on Windows Vista, Windows 7, Windows 8, Windows 10 and under Wine. stores its metadata in XML files. S_TOOLS-STx metadata format (segment addresses, attributes and parameters) is compatible with archiving systems and requirements, since it is stored in an additional file alongside the original wave file.These files can easily be imported into an archiving database system. S_TOOLS-STx provides tools for digitization of sound, single or multi (up to 128) channel signal recorder, 16/24 bit, sampling frequencies depending on audio hardware; analogue to digital transfer. The STx Recorder is supplied with a peak programme meter. Digital recordings allow no overload at all. For that reason it is extremely important to adjust the signal input level to -12 dB in average, providing enough headroom for signal peaks. and other time-frequency representations (Pseudo-Wigner-distribution). 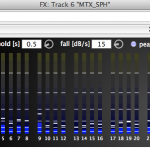 Comparison of partial# 8 of 4 different music strings. To identify gear orders in a multiple motor component environment a specific method for the generation of order spectrograms has been implemented. The method applies smoothing on the rpm-signal and uses re-sampling as well as the Discrete Fourier Transform (DFT) in combination with the anti aliasing filter to create order analysis spectrograms at reasonable computational cost. At the moment, using STx is free for non-commercial, scientific, and student use. To apply for a full license, please contact the ARI office. Do not install the rtanalyser and the freeware version in the same directory: the configuration files are incompatible. Kasess, C., Noll, A., Majdak, P., Waubke, H. (2013): Effect of train type on annoyance and acoustic features of the rolling noise, in: Journal of the Acoustical Society of America 134 (2), 1071-1081. This will help in securing the continued development of the software. The interactive virtualization of the IKO for different playback/recording positions at various venues is intended to be used on a laptop equipped with a spatial audio workstation (e.g. Reaper with ambix plugin suite) and headphones.The vIKO employs multiple input multiple output (MIMO) convolutions comprising measured room impulse responses (RIRs), impulse responses(IRs) controlling the IKO and the higher-order microphone array (eigenmike EM32), and individual head-related IRs (HRIRs) used for dynamic binaural Ambisonic rendering. Please find more information as well as a perceptual evaluation of the vIKO here . 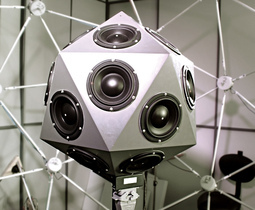 In-depth information on the IKO and the PEEK project Orchestrating Space by Icosahedral Loudspeaker (OSIL) can be found on the project homepage . 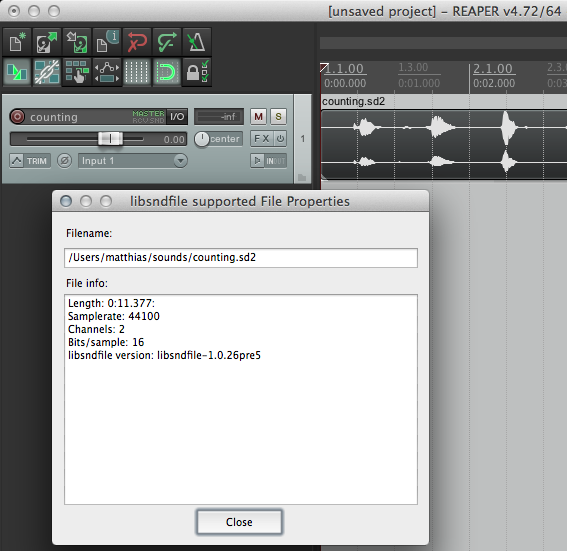 In the Render dialog choose Output format: libsndfileand the wanted format. Be aware that not all formats support arbitrary channel counts! Palmary Collection plugin series, including Reverb, Speaker Simulator, Delay, Saturator, Vocal FX, Filter Modulation, Phase Modulation, Degrade, Stereo Enhancer etc. 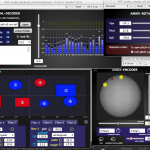 VST, AU, AAX, 32 and 64 bit for Windows and Mac. Destructor dynamic distortion and amp modeling engine. You will find here some custom presets to use with the Blue Cat's Free Amp product. 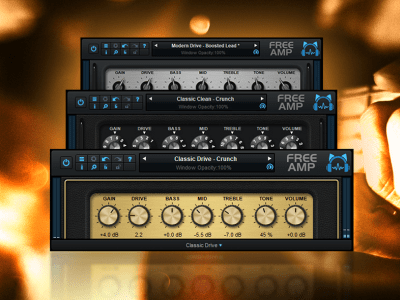 Description: A collection of 20 free presets for the free amp plug-in. contact us: export your presets using the plugin export function, and send them to us together with a description, a title and your name. 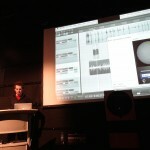 Once validated, the presets will be published on this website. For more information about how to export the presets in the appropriate format, please check this Presets Export tutorial. 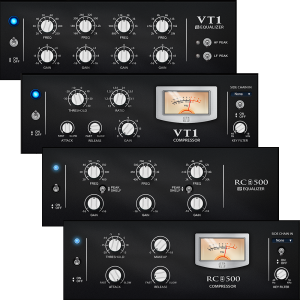 4 Fat Channel Plug-Ins. Our FREE gift to you. Exclusive Offer - Get VG SPARKLE for FREE! Check out this exclusive offer from UJAM! 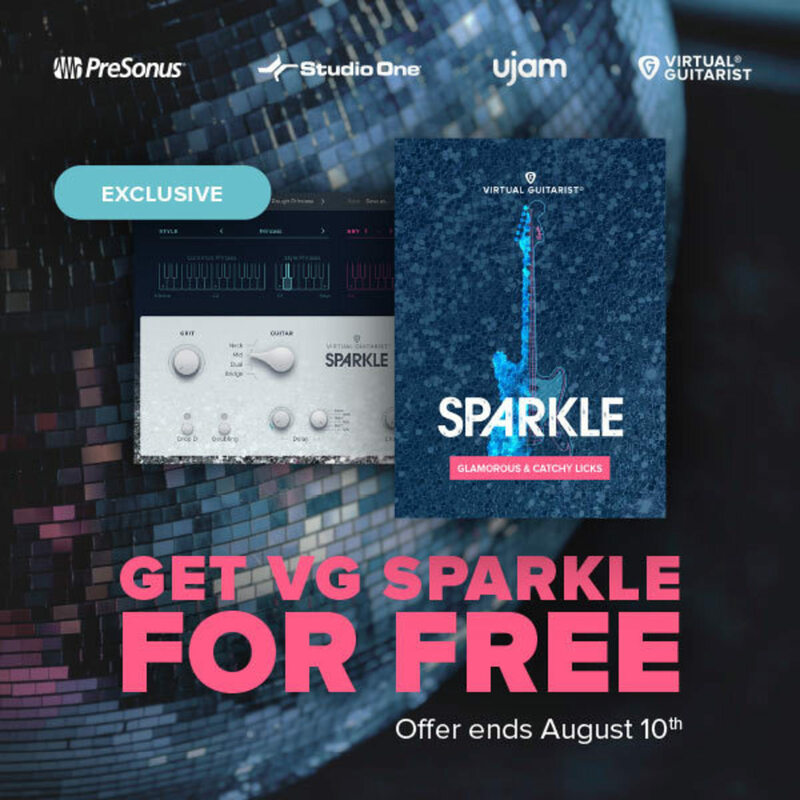 They're giving away Virtual Guitarist Sparkle absolutely FREE to Studio One owners. You can also take 50% off other products including Iron, Amber and Silk! 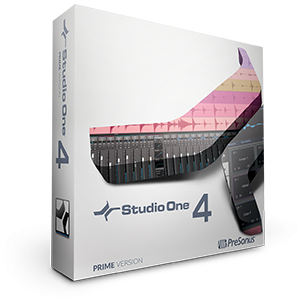 Please enter your Presonus Audio promo code to get your plugin license. HoRNet Angle is a little handy tone shaper tool. It’s based on the concept of the “tilt eq” a special kind of equaliser designed to change the tonal balance of the track to which is applied. A “tilt eq” does not provide frequency or Q control, it simply increases or decreases high and low frequencies around a fixed point, and in the case of HoRNet Angle is 650Hz, turning the “Angle” knob on the GUI towards right increases the right part of the spectrum (the high frequencies) while lowering the left part (low frequencies) of the same amount. This simple action allow to perform very gentle tonal shaping that can help you get the correct frequency balance of your mix with very little effort. HoRNet Angle also adds the standard HoRNet goodies, we have added input and output auto gain based around the 0VU level, leaving them engaged may help you keep the level constant while you tweak the EQ. HoRNet Angle also has the “OpAmp” analog emulation derived directly from our AnalogStage plugin that adds harmonics and make the sound “thicker” when enabled. 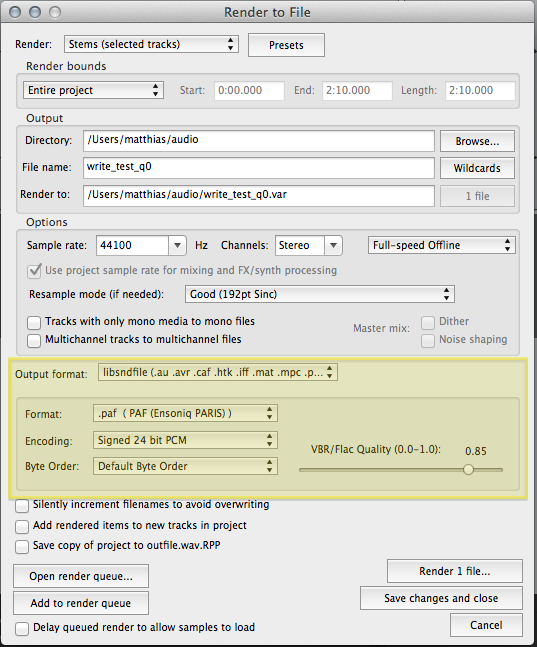 The best possible sound quality is always guaranteed by the auto-oversample feature that internally adjusts the oversampling amount to give the plugin enough bandwidth to keep the aliasing at minimum with every sampling frequency. 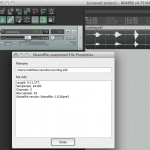 This plugin is free, you can download simply adding it to the cart! To download HoRNet Angle please share this page using one of the buttons. After you have shared this page you will be able to add the plugin to your cart for free! 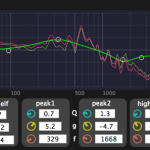 Tilt EQ adjustable from -18dB to +18dB. Input and output gain controls with auto-gain. Input and output peak meters. 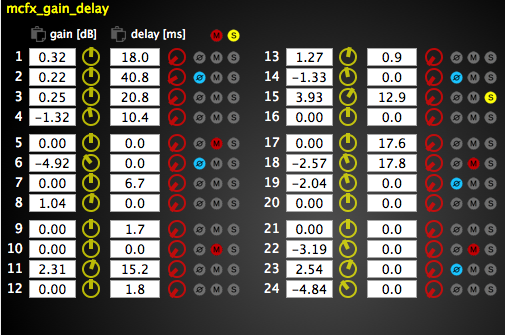 Analog emulation based on AnalogStage’s OpAmp model. 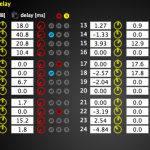 Bypass button to exclude the plugin processing. HoRNet CompExp is a compressor expander based on the design of a compander chip designed for telephone lines and used in many electronic devices to reduce the noise. The chip works with a fixed threshold (in our case is internally set to -18dBFS) when the “amount” knob is at a value greater than 1 the gain is increased by the specified factor if the signal is below the threshold, and decreased if above. If the chip is set to work as an expander, the contrary happens, the gain is increased if above the threshold and decreased if below. The system is designed this way to permit dynamic compression on telephone lines and compressor and expander are used together in this configuration, but we found that these models sounds interesting by themselves. The model of this chip is implemented in the HoRNet HDD1 where is used to keep the noise down in the delay feedback loop. To download HoRNet CompExp please share this page using one of the buttons. After you have shared this page you will be able to add the plugin to your cart for free! Meticulously sampled at Calmaestudis recording studios using 4 mic positions: close stereo, stereo ribbon, mono and stereo room. @No Avenger .. Laugh, laugh, laugh my friend, but next time you have to write the theme music for a new an updated version of Murder She Wrote, you'll be damn glad you have this freebie hiding someplace on a hard drive to give the intro of the show a true sense of realism, like Jessica Fletcher is right there in front of you writing her next true crime story. I'm afraid I would be overchallenged by this.